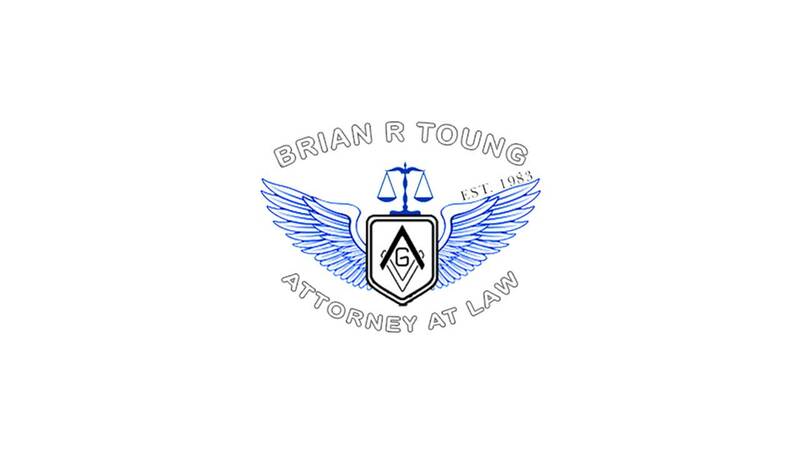 On behalf of The Law Office of Brian R. Toung, P.A. posted in mediation on Thursday, December 20, 2018. Walking into your first mediation session can be incredibly intimidating. You simply don’t know what to expect from something you’ve never experienced before. Mediation is less formal than a court proceeding, which means that people are often more comfortable with the whole process once it gets started. The mediator is not going to pick a “winner” or a “loser” in your case. That’s something that happens in litigation. Mediation is about trying to find ways to compromise and looking for an agreement that everyone can live with. Try to walk into the mediation session with an open mind. Be polite, even if you have some hard feelings toward the other party. Keeping a civil, reasonable tone can help facilitate a spirit of compromise. If you exaggerate your symptoms and injuries, you won’t do anything to actually enhance your claim. Embellishments damage your credibility and make the other party think you aren’t serious about finding a compromise. It’s okay to have a bottom line in mind when you start. That’s the number you won’t go past when agreeing on a settlement. Announcing that number, however, just makes you seem unnecessarily aggressive to your opponent. If you’re ready to enter mediation regarding your car accident, aviation injury or some other personal injury claim, our firm is ready to help. We’ll be glad to guide you through the next steps of your claim.